In a journalistic career spanning several decades, I've profiled dozens of personalities. But squeezing those years into a few paragraphs is a tricky bit of magic when the years are your own! I started college when I was 15, and I immediately joined the student newspaper. When I was 18, I won a summer internship as a reporter for The Wall Street Journal. Three of my articles wound up on the front page! Reuters, the international wire service, hired me fresh out of college to cover the commodity futures exchanges in New York. A few years later, I moved to Connecticut as an editor of the Hartford Courant, the largest newspaper between New York and Boston. Next, I accepted a position as assistant business editor of The Miami Herald. 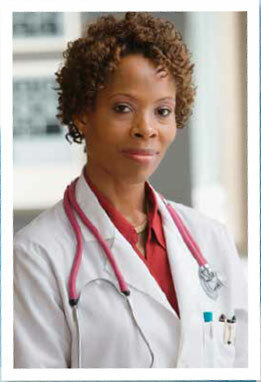 In those years, my favorite motto was "Never Postpone Your Life for a Man." Then I met my husband, a native of the Triangle, and life took a detour — to Durham. The News & Observer offered me a job. But I turned it down for two reasons. Second, the members of my family have always been an entrepreneurial lot — going back to Sam Simon's horse-and-wagon moving company early last century. Now, I decided, was my turn. 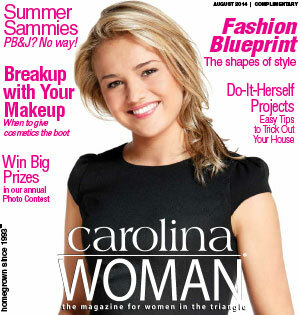 Business & Professional Women's Clubs of N.C. 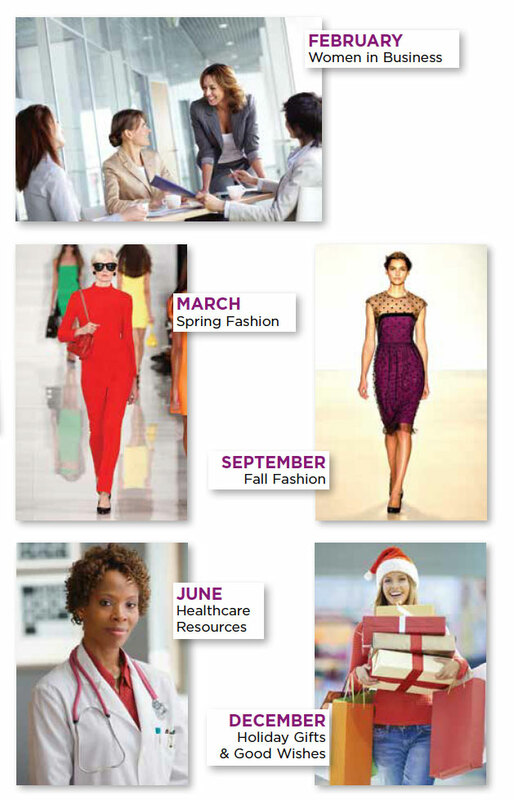 Dress for Success Triangle N.C.
All ads must be submitted through e-mail in PDF format Acrobat version 4.0 or higher. 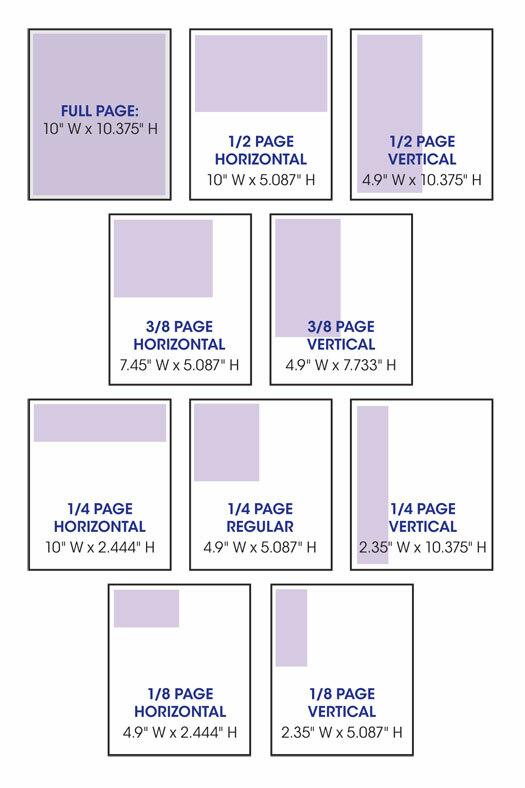 •	Color borders must be more than 4 pt. 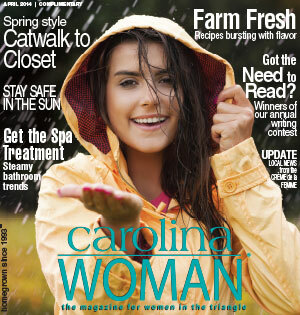 Camera-ready ads must be designed in the latest graphics software, such as InDesign, Illustrator or Photoshop. Ads designed in Microsoft Word, Works, Publisher, Word Perfect, PowerPoint or PageMaker are not accepted. 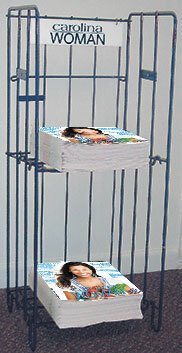 Must advertise concurrently in magazine. Exclusive box runs on home page. Placement of other ads is randomly generated. 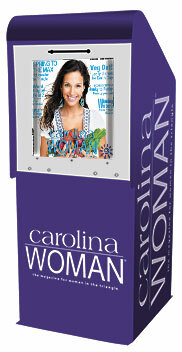 E-mail your ad (in .gif or .jpg format) to ads@carolinawoman.com with target URL.